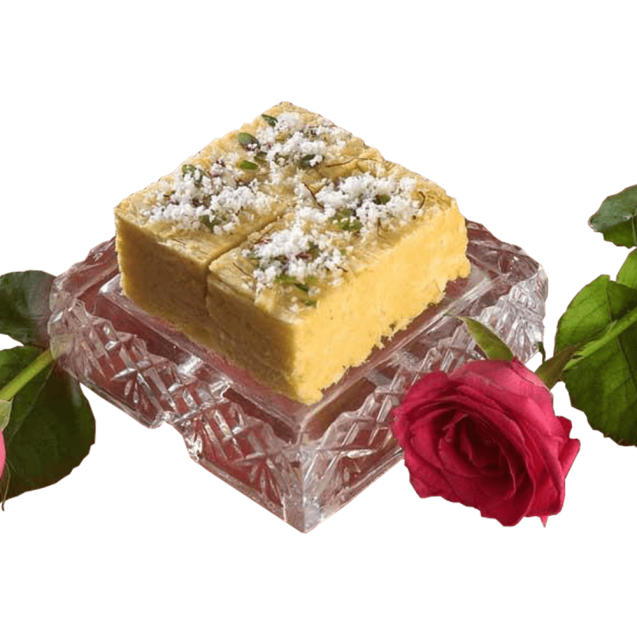 Apna Sweets only use Branded & Selected Dry Fruits and Pure Desi Ghee of Premium Grade. At the time of cut-throat competition, we are providing quality product to our customers with reasonable price. Its flaky texture and softness will bound you to have it more as it will melt instantly in your mouth. Some Flavours Are Added In Sohan Papdi But These Are Not Injurious To Health. Shelf life of Sohan Papdi is 45 days (In Special Condition).